Daily Debate: Which Accents Would You Like To Feature In The Next Voice Acted Zelda Game? Breath of the Wild is the first game in The Legend of Zelda series to introduce voice acting, specifically during cut-scenes. Reviewers lauded the sense of detail and immersion that came from the addition of voice acting as a welcome change to the franchise and fans have called out for even more in future games. This begs the question: which accents would you like to hear in the next Zelda game? And more specifically, is there anybody in particular that you would like to voice a certain character? For me, I would like to hear English actress, Keira Knightley as Princess Zelda. I love her accent and I think it would suit Zelda well! How about you? 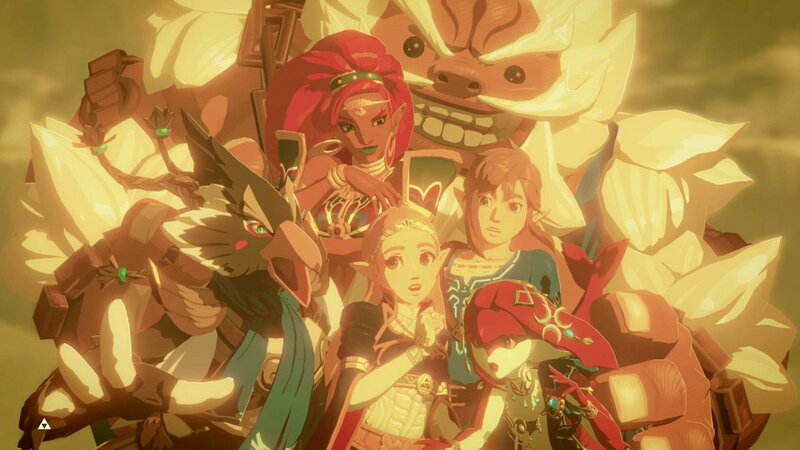 Let us know which accents or actor’s voices you would like to hear in future Zelda games in the comments below! This Daily Debate was inspired by Discord user @Rhunewolf25#9759.